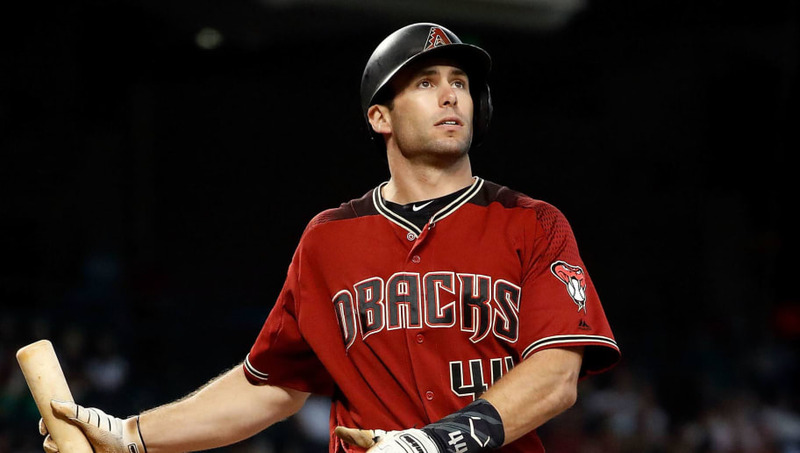 As the Arizona Diamondbacks continue to try to work out a trade for first baseman Paul Goldschmidt, the ​Houston Astros and St. Louis Cardinals have reportedly emerged as the most likely candidates. The ​​Cardinals are already trying to plan ahead to get Goldschmidt to sign an extension if they end up trading for him. The #STLCards won't be granted a 72-hour window to sign Paul Goldschmidt to a contract extension in trade talks with the #Dbacks, , but Cards are confident that if Goldschmidt came to St. Louis, he'd fall in love with the place. The #Astros also are in play as potential suitors. ​​Goldschmidt will be a free agent after the 2019 season. As confident as the Cardinals seem to be about getting an extension done due to the fact that they think he'll love St. Louis, the team will likely have to show him the big bucks AND prove they can contend in the crowded NL Central. Not the easiest of tasks, especially when the pressure is on after giving up assets to acquire someone. ​​In the end, money talks, and it's up to Goldschmidt and his agent to decide whether he should sign an extension in 2019 or opt for free agency at 32 years of age. One thing that's certain is that the Cardinals have enough young talent to be able to pull off a deal for Goldschmidt. Unfortunately for the Cardinals, though, there's a chance he'll just be a rental at a very high cost.